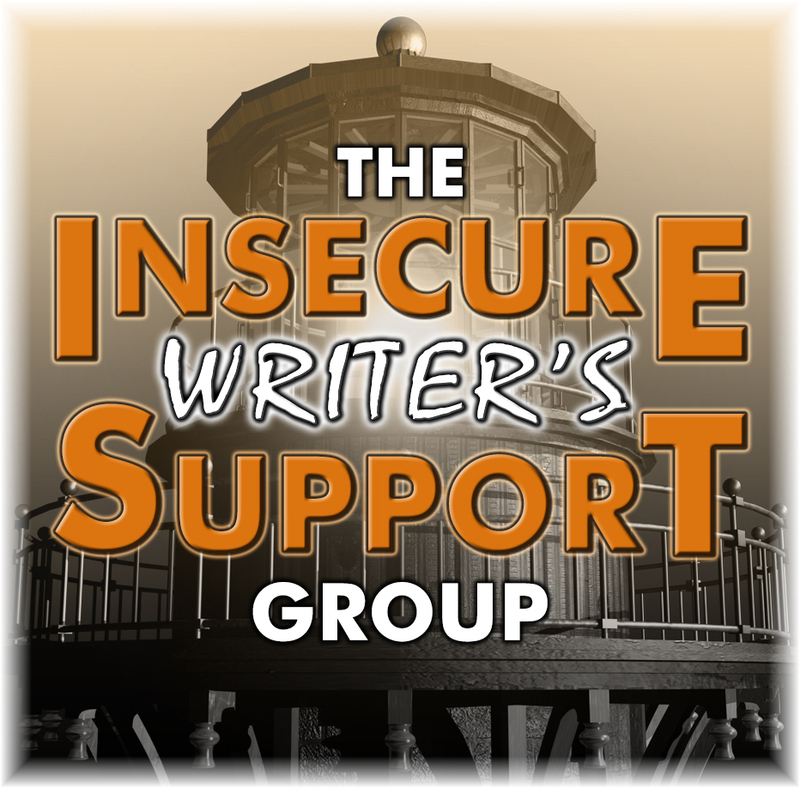 It's the first Wednesday of the month and that means it's time once again for the group posting of the Insecure Writer's Support Group. It's a safe haven where we can share our fears and insecurities without fear of being judged. Hosted as ever by Ninja Cap'n Alex J. Cavanaugh, today's awesome co-hosts are Raimey Gallant, Natalie Aguirre, CV Grehan and Michelle Wallace! My main insecurity right now is getting everything ready for my blog tour, which starts in - gulp - five days! I've been rather behind, but I'm getting there. 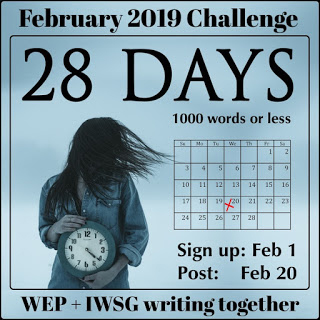 One more guest post to write! 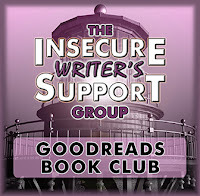 So what is this month's IWSG question? It's "Besides writing what other creative outlets do you have?" Well, I've been focusing on writing for the longest time because when I get time to be creative that's my priority. When I was younger, though, I tried drawing, acting, and even songwriting (with pretty terrible results). Don't know if I'll ever get back to those, but you never know! I've definitely got ambitions to write something in the dramatic field, maybe for stage or screen. 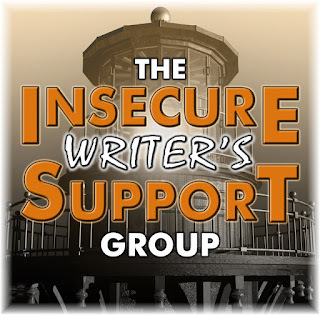 So without further ado let's see what's happening with the IWSG right now. 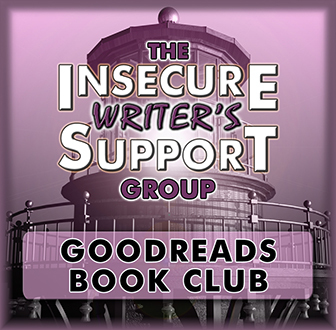 The IWSG Goodreads Book Club is changing things up! This book was voted on by our members as a good example of setting. What other creative outlets do you have? Don't forget to check out more IWSG posts here. You should try a screenplay some time, or write a stage play. I love your ambitions! You never know, right? You're like me - ambitions but no time to do them right now. That's awesome that you want to write a screenplay or play. A community theater group might want to produce your play if they like it. You should definitely go for writing a screenplay. Wow. You and IWSG have been BUSY! All sorts of writing. Cool. You know about acting and you know about writing. I see a combination of skills that might just add up to a screenplay. Writing for stage or screen sounds exciting and intimidating to me. Go for it. I suspect my writing creativity will turn to a play one of these days. My background is in theatre so it's bound to happen eventually. Good luck on writing a screenplay! I tried writing a few plays when I was a lot younger, though I don't think I finished any of them. 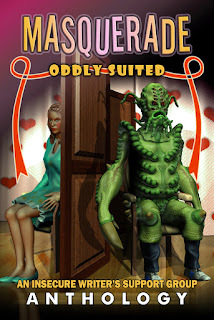 Nick, I just signed up to be a guest host for the blog tour. And best wishes on your screenplay being a smashing success! It's a busy little writing world we live in, eh Nick? Always too much happening, but all creative. I wish you well on your blog tour. Based on the comments, it looks like you should squeeze screenwriting into your "free time." Seriously, congrats on the blog tour - it will be a busy, but exciting time! Good luck with your blog tour, Nick. I'm one of your stops and am looking forward to it. I know what you mean about not having time to take on any other creative endeavor. Writing takes all my creativity. This sounds really awesome. Thank you for sharing! THere's nothing wrong with focusing on writing! I just happen to have more time to read now that I'm a librarian. But if I didn't have that job, writing would be it for me! I hope you have a wonderful book tour! I'm in one that I'm also running right now. It's a lot more work than people think, but so worth it! A great way to grow your community and really connect with readers. Gosh, I'd better get some time for pleasure reading soon! I read the prequel to Black & White, and I have B&W on my Kindle app but haven't gotten time to read it . . . and you've written another entire book in the meantime! Go, you! 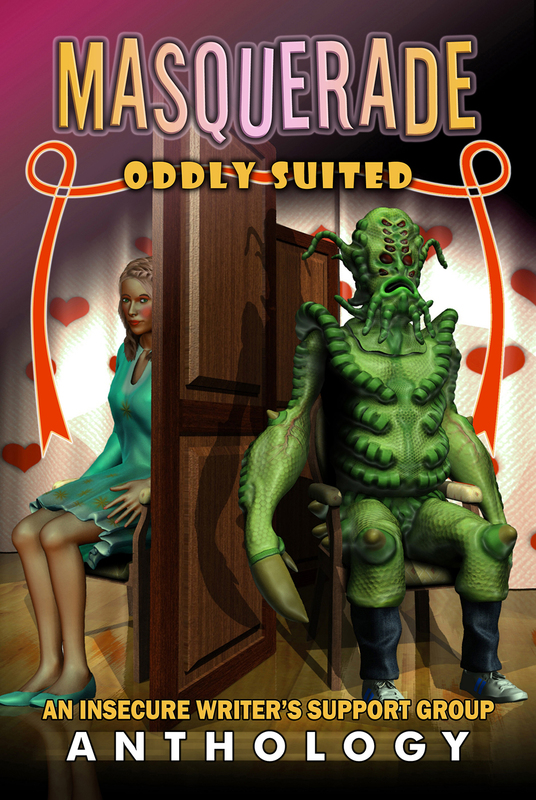 Oh, how exciting about the blog tour! Best of luck with it! It is hard to have a life, write, and toss in other creative outlets isn't it? Writing takes up such a chunk of time.